At least one resident in Fort Collins, Colorado, was freaking out after being unable to find Count Chocula at her local grocery store. Now we know the culprit: a nearby brewery. 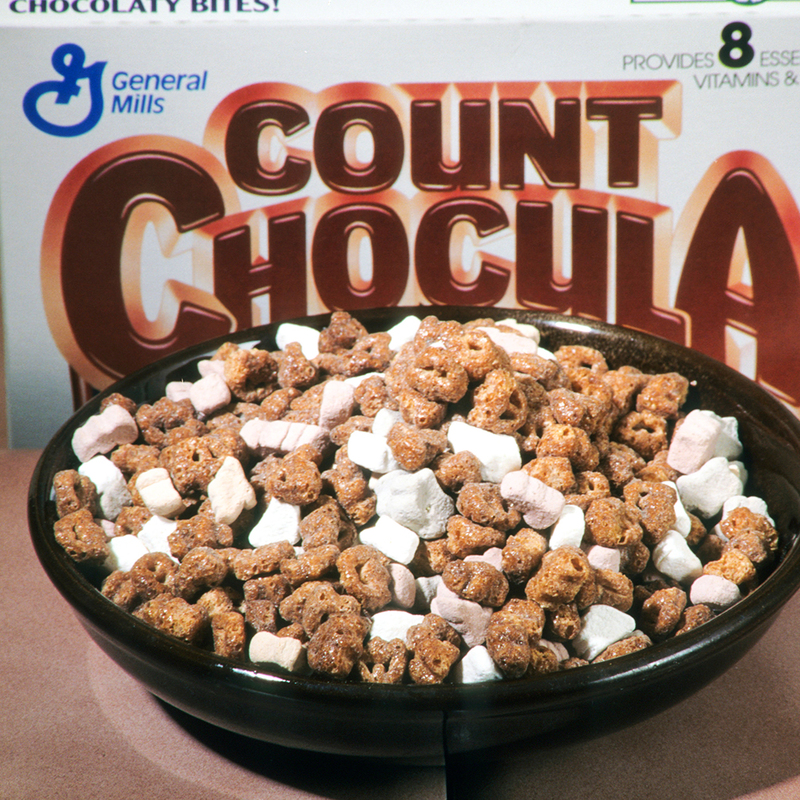 What makes Count Chocula so coveted by consumers is that, since 2010, the chocolate cereal (along with its Boo Berry and Franken Berry counterparts) is only sold as a limited release around Halloween time. We don’t know how do kids today cope. Choculagate came to light after The Coloradoan claimed they were contacted by fan of the cereal who was outraged at her inability to find her favorite vampire-themed breakfast food. Further research by the news site revealed, however, that other local stores had plenty of the seasonal cereal in stock, leaving the woman’s story sounding a little suspect. Regardless, if you have a hankering to try a Count Chocula-infused beer, get to Colorado quick. Cerealiously Count Chocula will be released on October 30.